The 6 to 8 tonnes model of the heavy-duty electric forklift Toyota Traigo80 has been awarded with the German Design Award for outstanding design quality. The German Design Awards are international prizes awarded by the German Design Council to honour unique design trends. In the category 'Excellent Product Design', the Traigo80 was awarded as a Winner by an esteemed international jury of experts. 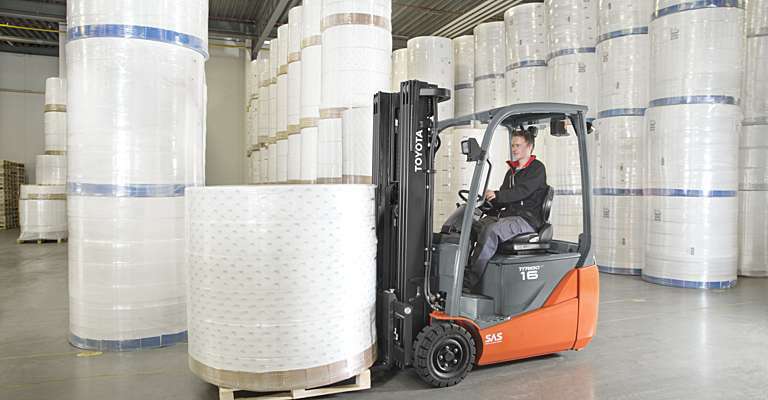 The Toyota Traigo80 is the first counterbalance forklift from Toyota Material Handling to receive the German Design Award. Back in 2015, the engine-powered Toyota Tonero counterbalance forklift already received a special mention. The Toyota Traigo 80 is a top-of-the-range, heavy-duty electric forklift, a true alternative to engine-powered trucks. The truck's clear-cut design is characterised by strength, durability and simplicity. The well laid-out dashboard is designed around the driver, allowing him/her to work intuitively while experiencing low vibrations and noise thanks to the full floating driver's compartment. The entire forklift has been designed with visibility in mind, so that drivers can see the dimensions from every angle. 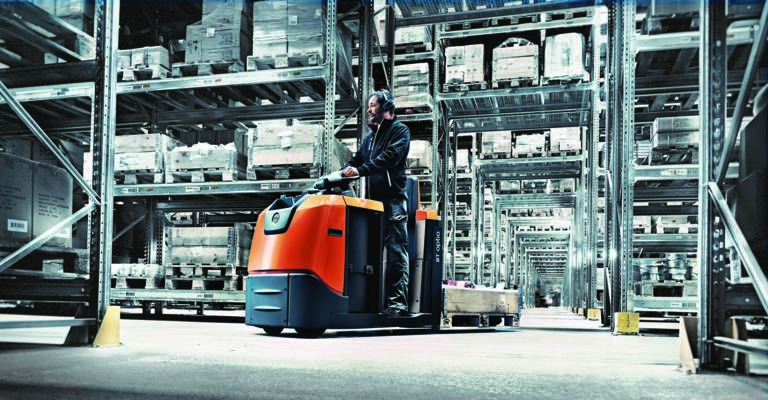 The jury states that "this modern electric forklift makes a convincing impression with its ergonomically designed driver cab, which also provides very good all-round visibility. A clear, functional design whose powerful, distinctive forms are suited to heavy industry, promising pure performance." Tomas Jankauskas, Industrial Designer at Toyota Material Handling Europe, explains the process behind the Traigo80 6-8t design: "I believe if the truck looks right, it will perform right too, and vice versa. It's a bit like form evolution in nature: only the best survive. 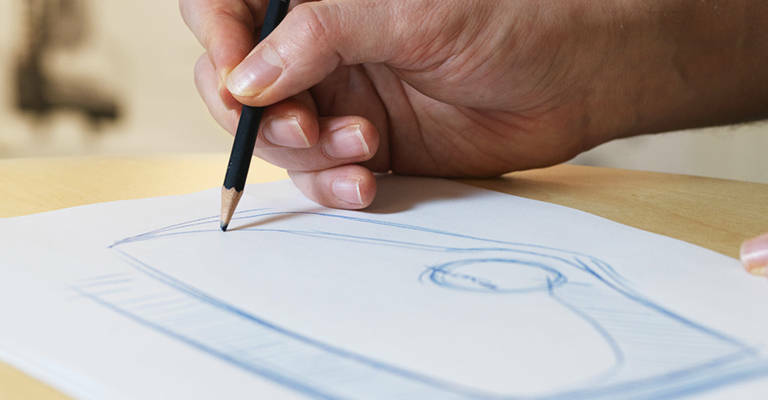 We also use this in our design process, by eliminating waste and leaving only the best-performing designs." The functional design of the Toyota Traigo80 6-8t is based on Toyota's true values and is a result of the teamwork between Toyota's Swedish design team in Mjölby and the Italian R&D team in Bologna. 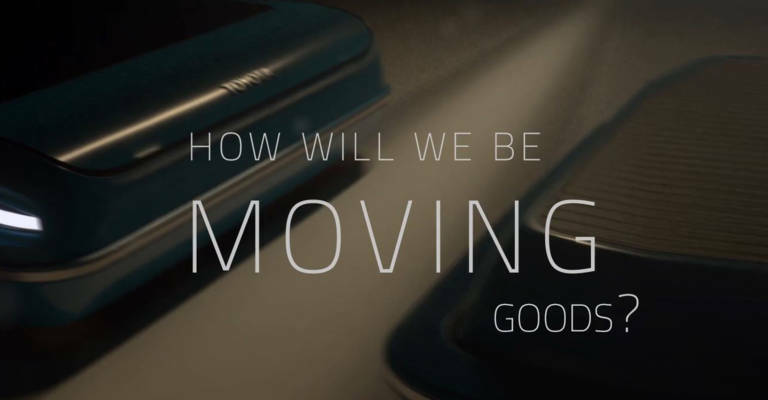 The award itself will be handed over on 8 February 2019 during the award ceremony in Frankfurt, Germany, where all winning designs will also be presented to the public in an exhibition.